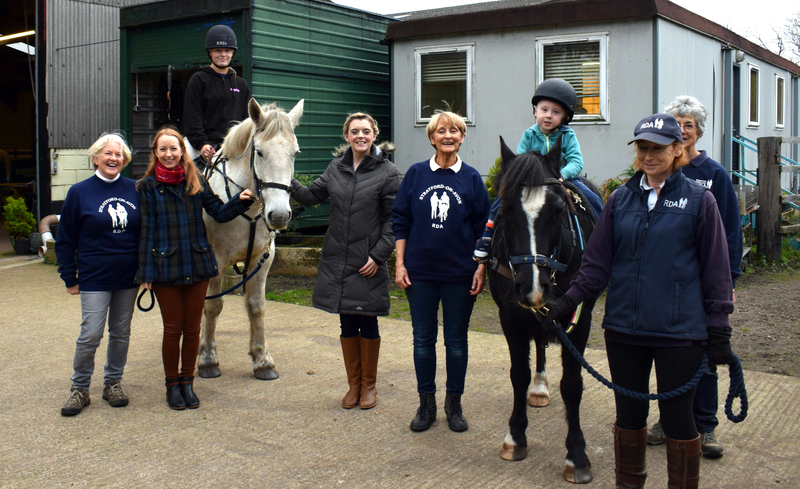 The Wesleyan Foundation has awarded us an amazing grant of £6,000 to help towards the purchase of a new classroom for our riders. The new classroom will provide an opportunity of having a safe waiting and exercise area for warming-up prior to riding and a facility to provide stable management sessions. It was lovely to welcome Jessica Wilkes-Reading, Corporate Responsibility Officer, Katy Axcell-Steele, Head of Customer Marketing & Brand and Orlagh from Wesleyan to the yard to meet with our riders, parents and volunteers, as it gave us the opportunity to show them the Group ‘in action’ and explain our future plans. Their enthusiasm and support brought smiles all round and was very much appreciated. We are so very grateful to those who voted for us as having this facility will help us give more learning experiences to our riders and also provide a more pleasant waiting area especially on wet and cold days. The Wesleyan Foundation, was launched in May 2017 by Birmingham-based financial mutual Wesleyan, to provide a fund designed to offer financial support for local community groups and charities to help make a positive difference across four key themes; health; education; social development and innovation.